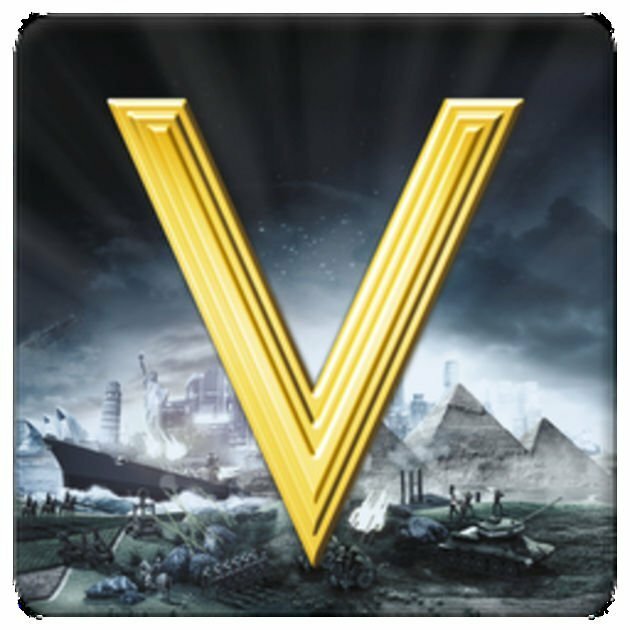 Welcome to the Sid Meier's Civilization V Game Giveaway. 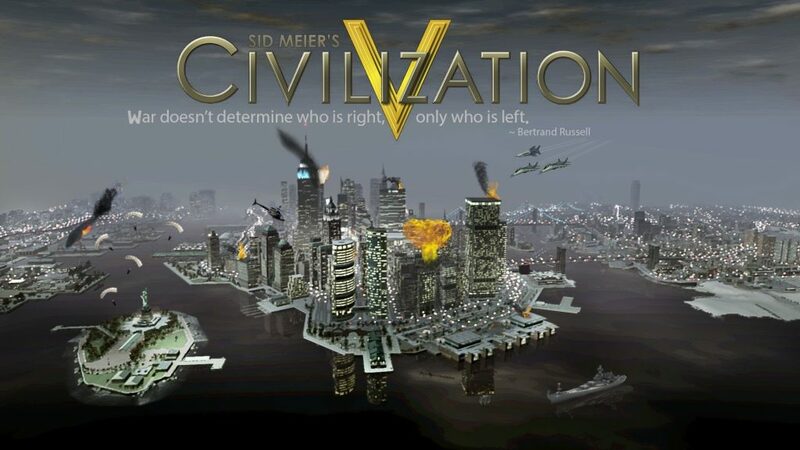 Sid Meier's Civilization V is a 4X video game in the Civilization series developed by Firaxis Games. Do check out our previous game giveaways and follow us on twitter/FB for the upcoming ones. Become Ruler of the World by establishing and leading a civilization from the dawn of man into the space age. Wage war, conduct diplomacy, discover new technologies. Moreover, show dominance and go head-to-head with some of history’s greatest leaders. Also, build the most powerful empire the world has ever known. The game features community, modding, and multiplayer elements. Firstly, a new hex-based gameplay grid opens up exciting new combat and build strategies. Secondly, city States become a new resource in your diplomatic battleground. Thirdly, improved diplomacy system allows you to negotiate with fully interactive leaders. Finally, custom music scores and orchestral recordings give Civ V the level of polish and quality you expect from the series. 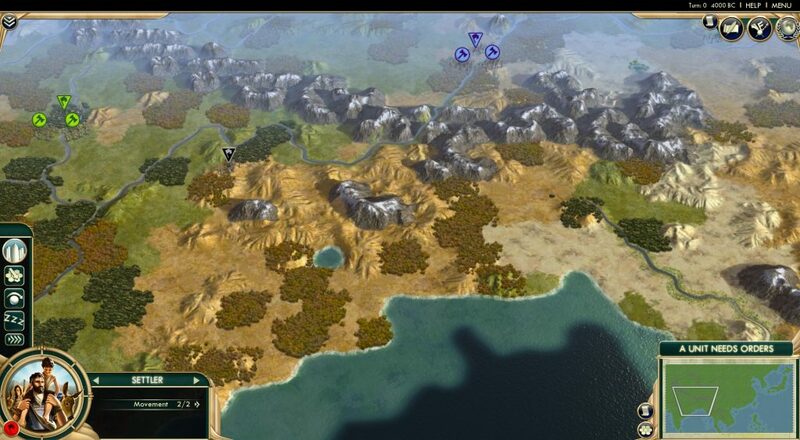 Civilization V is a turn-based strategy game. Each player represents the leader of a certain nation or ethnic group. The players have to guide its growth over the course of thousands of years. It starts with the founding of a small settlement and ends after achieving one of the victory conditions. Also by surviving until the number of game turns end. The highest-scoring civilization, based on several factors, such as population, land, technological advancement, and cultural development, is declared the winner in such a case. During their turn, the player must manage units representing civilian and military forces. Namely, directing units to explore the world, founding new cities, go into battle to take over other civilizations and more. Finally, players need to direct the civilization's growth in technology, culture, food supply, and economics. You can decide from multiple leaders which to play. All leaders have different special things that only apply from that civilization. Previous Post« Previous Hunter x Hunter Basic Review: Is it worth watching ? A reference in Turn-based strategy games. I want it so much. Awesome game , i want win this game.